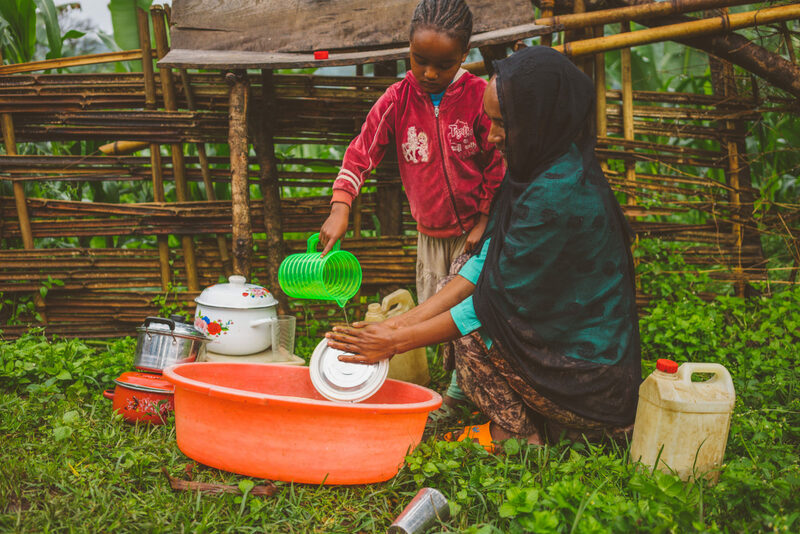 Water access, sanitation, and hygiene (WASH) continue to be one of the major global issues of our time, impacting young girls, mothers, and those with disabilities in rural areas primarily. Access to WASH affects our chances for survival, our ability to enjoy good health and safety, our opportunity to get an education and work, and the realization of our inherent dignity and potential. There are currently 844 million people globally without access to clean water, and the vast majority of those people live in rural, hard-to-reach places. Our 2018 WASH Report, containing important data about the global water crisis, has just been released. In it, you will find a comprehensive analysis of the issues and our key findings. Download the 2018 WASH Report to read the story of how far we’ve come, and how far we have to go, in ending the water crisis together. Globally, 844 million people (11%) do not have access to at least a basic level of safe water. In 2015, 80% of those without basic water access were living in rural locations. For 159 million people, the only water available is contaminated surface water from lakes, streams, or ditches. Almost one third (32%), or 2.3 billion people, do not have access to basic sanitation. Roughly 892 million people (12%) must defecate in the open, one of the clearest signs of extreme poverty. People living in rural areas are disproportionately underserved in water and sanitation. Nearly 1 in 5 do not have safe water and half do not have basic sanitation. Only 58% of people in Sub-Saharan Africa have access to basic safe water services, and only 28% have basic sanitation. In Least Developed Countries (LDCs), the rates are 62% and 32%, respectively. Only 27% of people living in LDCs have access to basic hygiene. Sustainable Development Goals (SDGs), established in 2016 by the United Nations, are a list of 17 goals to which significant international, national, and private resources are directed. Goal 6 aims specifically for universal coverage in safe water and sanitation, as well as an end to open defecation, by 2030. The UN and other agencies have redefined the standards for basic access to safe water and sanitation, as well as established new standards for basic sanitation. The new standards take into account the availability of these resources and the time needed to get them. Keeping dishes clean and safe reduces the spread of disease. The global under-5 mortality rate was 41 per 1,000 live births, a 56% decline from 93 per 1,000 in 1990. This represents nearly 7 million fewer under-5 deaths in 2016 than in 1990. 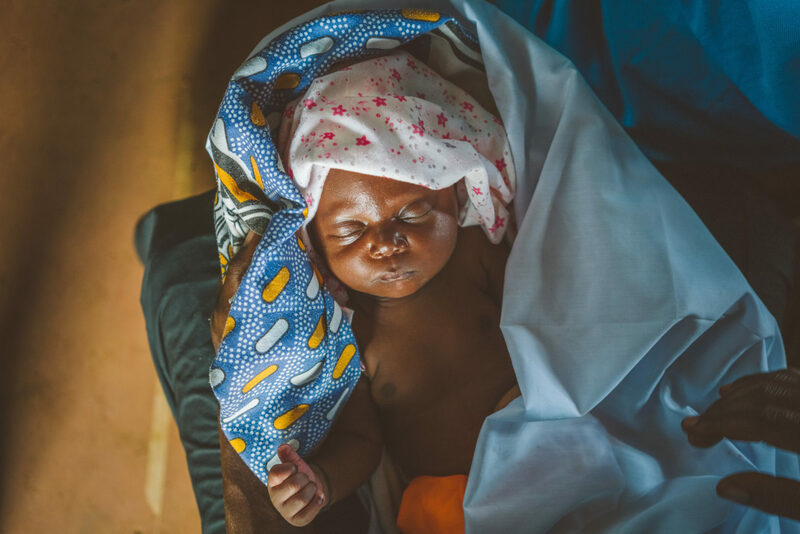 The main causes of death for children under age 5 outside of the neonatal period are pneumonia (13%), diarrhea (8%), injury (6%), and malaria (5%). Together, they account for nearly one in three under-5 deaths and over half of the deaths of children between 28 days and five years old. Half of the children who die before their fifth birthday live in Sub-Saharan Africa; almost a third live in Southern Asia. A child born in Sub-Saharan Africa is 15 times more likely to die before his or her fifth birthday than one born in a high-income country. Children under the age of 5 are disproportionately affected by the water crisis. 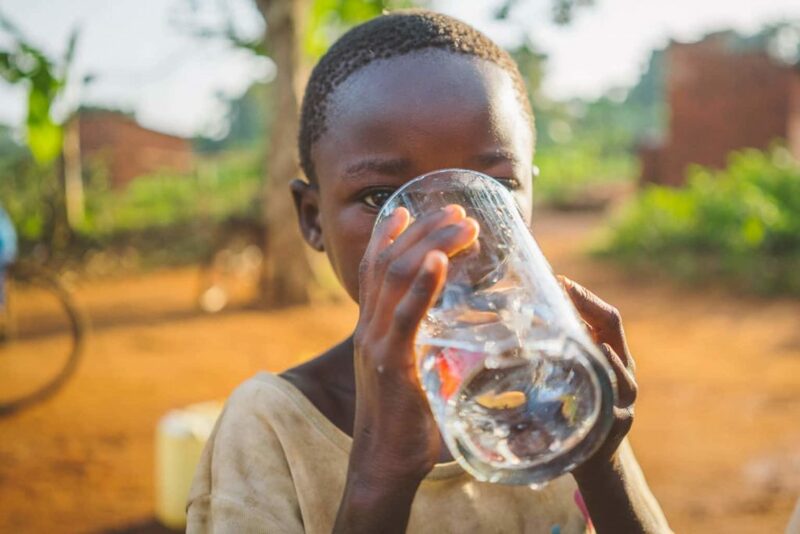 Through our Vision of a Healthy Village program, people in vulnerable circumstances in Africa and Asia are gaining access to clean water, health and hope. Our staff work house by house and village by village, partnering with community members and local churches to ensure that developments will withstand the test of time and wear. In Ethiopia, Uganda, and Cambodia, more than 115,000 people have benefited from our Vision of a Healthy Village approach, a program established in 2016 for the purpose of serving the most people with the most sustainable practices. In the next five years, our goal is to bring clean water and improved sanitation and hygiene to nearly 450,000 people. By God’s grace, even more people will experience life-saving transformation.